Flash Auto Seeds - Number One. Free US delivery. 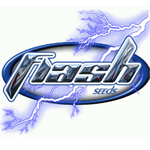 Here is the best of Flash Seeds' SuperAuto beasts! If you want real production look no further... Nowhere else, not any other seed bank or anywhere else in the universe! 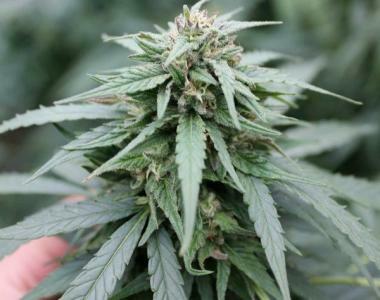 Super quality crop production and the highest grade buds. Plants grow with HYPER SPEED of 3-4cm per day in the best conditions. This variety as well as all of the SuperAutos from Flash Seeds should be grown in 25 liter pots for outdoor growing or plant in mother earth for the best results. This variety is forgiving. Not afraid of anything or anyone... You can play with it, over fertilize, or do SCROG methods etc. It's a perfect plant for all. Her lifetime is longer than the lowryder autos because of the Stitch0.1 in her genes.